In this episode, Shannan and I chat about how she has learned to turn her obstacles into opportunities, and embrace change by focusing on what she can control. Shannan shares how we can become more intentional about our businesses as entrepreneurs and how to decide what direction to take. 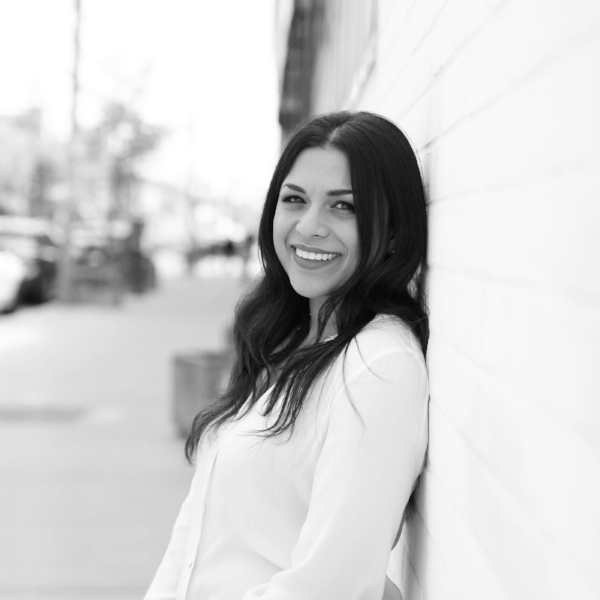 Shannan is a small business strategist + creative consultant who helps business owners meet their ideas with intention and ultimately create higher levels of influence + impact in their industry. She combines her background in event management with her creative spirit + strategic brain to paint the big picture and sail through the small details of purposeful plans + projects in business. Shannan is also the creator of Ideas With Intention, an educational platform + podcast existing to help entrepreneurial women prioritize what matters most, implement forward motion and finally see their wild ideas through. Shannan lives on the Big Island of Hawaii with her hunky hotel-managing husband, Josh. She’s always down for chatting over chai lattes (the spicier the better, and with almond milk please!) virtually or in-person about entrepreneur life + making waves in the world! Get to know her better + connect with her at shannanscott.com! Are you ready to transform your life and your business but you are not sure how to get started? Let's schedule a FREE 30 minute strategy session to see what is holding you back.